We’re thrilled to have the wonderful Hamburg-based Volksfaden advertising on our blog. 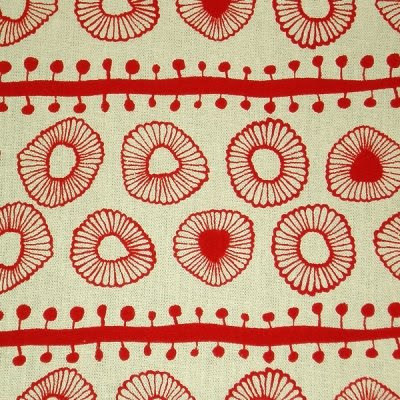 I’m a bit of a fabric freak, so I’m a regular visitor to Volksfaden’s online showroom and shop, and I thought perhaps you’d like to see what’s new in the store too. 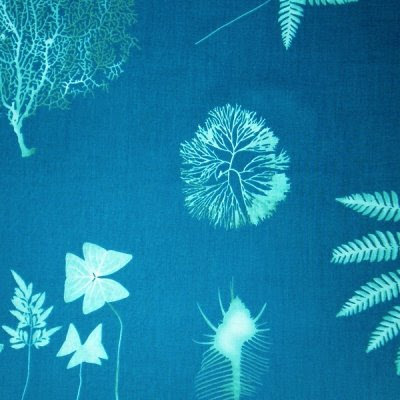 The Flora Water print from Joelle Hoverson is just like sunprints I used to make when I was a kid. 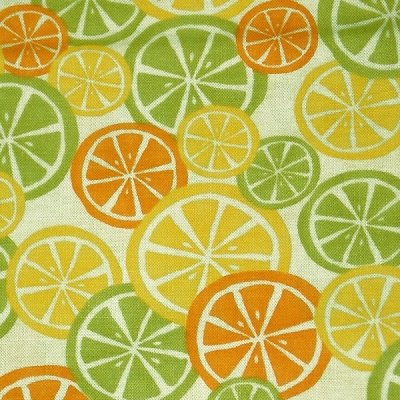 Despite the winter weather here in South Africa, it’s easy to imagine a summer day tablecloth made of Citrus Slices from Moda. Daisies by Australian outfit Pippijoe is so sweet, and would be perfect for a little girl’s summer dress. 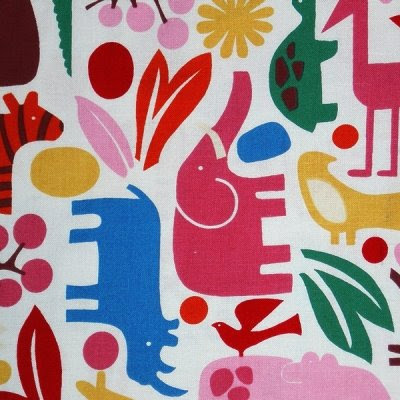 Primary Zoo from Alexandra Henry is a classic right from the word go. 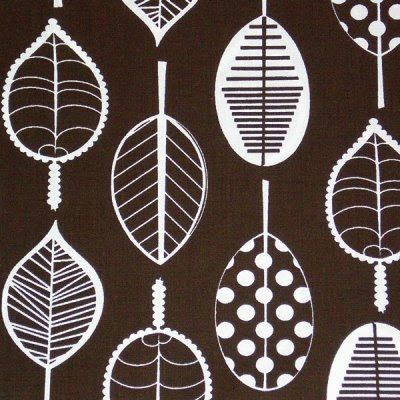 Leaf Chocolate by Robert Kaufman is nothing less than yummy. Visit Volksfaden and see what else they have on offer, including a new and growing organic range.